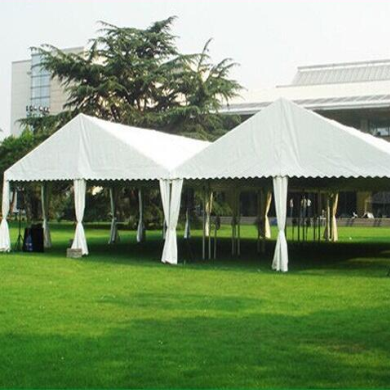 Aluminium Tents are manufacture & supplier of aluminium tents. It is used for Warehouse, Party, Wedding, Event, Exhibition and Function. 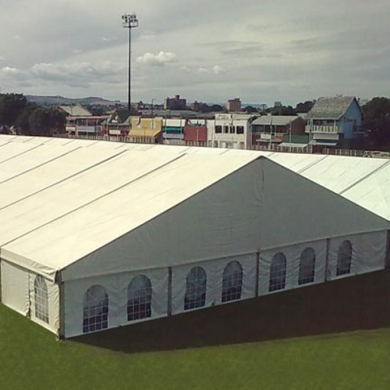 These aluminium tents are also called as Warehouse Tents, Storage Tents, Party Tents, Wedding Tents, Event Tents and Function Tents. We supply tents to countries like South Africa, Zambia, Zimbabwe, Angola, Swaziland, Namibia, Nigeria, Lesotho, Mozambique, Kenya and Botswana. 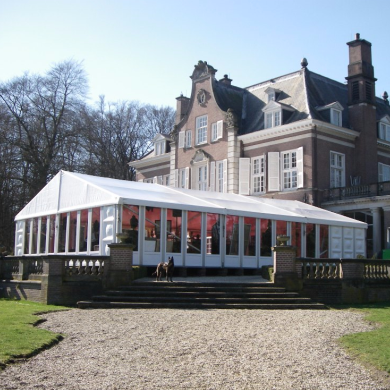 Aluminium Tents are specialize in the manufacture of aluminium frame tents. We are committed to manufacturing exceptional quality tents at the most competitive prices. Our low prices do not mean that we compromise on quality, all tents are manufactured to the highest standard. Our specialized tent sales team is here to help you make the right decisions when buying your tents Our experts are ready to answer any questions. 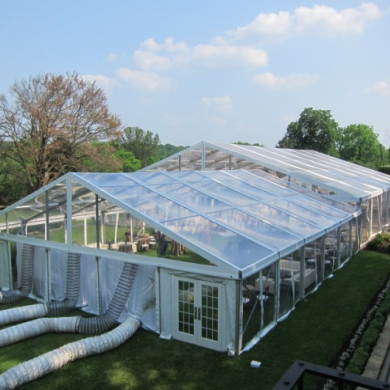 With indefinite variation of shapes and sizes possible, we can customize your tent to your requirement. Explore a world of quality tents, excellent services, perfect specifications, and world class standards. With a wide selection of sizes and styles, you're sure to find the perfect tent. 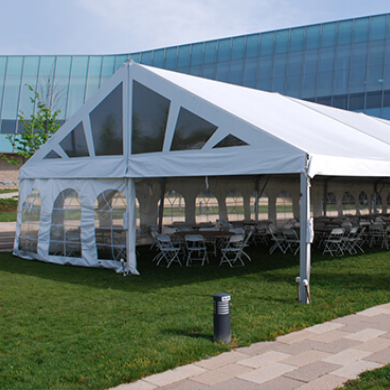 Recognize-ability: This tent design has been used for a lot of years. You could almost say that it brings a sense of emotional comfort for those who use it. Body Conformity: Frame Material: Aluminium frame, Structural 6261 T6 Grade Extruded Aluminium. Connectors and Fitters: Fabricated Electro- Galvanised steel Standard PVC Fabric: Ferrari 502, Waterproof, Fire Retardant, Destructible and Mildew Resistant. Simplicity: Aluminium tents conform to traditional geometric figures and shapes. This reduces time, cost, material, and weight. Application: The width of M series tent available : 10m/11m/15m/16m/20m/21m/25m/26m Length can be extended by 5m Recycle using with long life, Easy set up and dismantle, Convenient stock and transport. Made by very advanced technology. 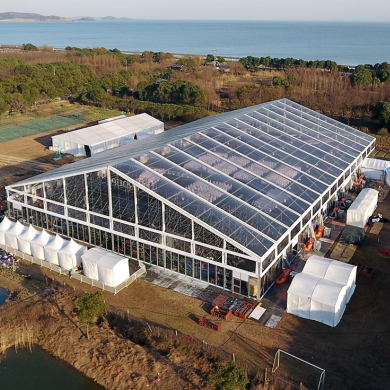 M series clear span tents can be applied as exhibition tent, marquee big party tent, wedding tent, corporate event tent, warehouse tent, garden tent, industrial tent, trade show tent, commercial tent, carport tent, military and relief tent, high peak mixed tent etc. Optional accessories: Decoration lining, light, ABS solid wall, ground anchors ,PVC-clear for sidewalls, wooden floor, glass door, rain gutters, portable toilets, gas stoves, chairs, tables, table cloths, chair covers, widows. Custom made tent is welcome. Our Aluminium tents are here and they look fabulous!! Just wanted to send a quick Thank You to you and your company. We look forward to doing more business with you guys in the near future. Helps me to meet my deadline,thanks for your wonderful service.I will definitely recommend to my colleagues.Five stars from my side. Copyright © 22-01-2019 08:40:39 aluminiumtents.co.za. All Rights Reserved.